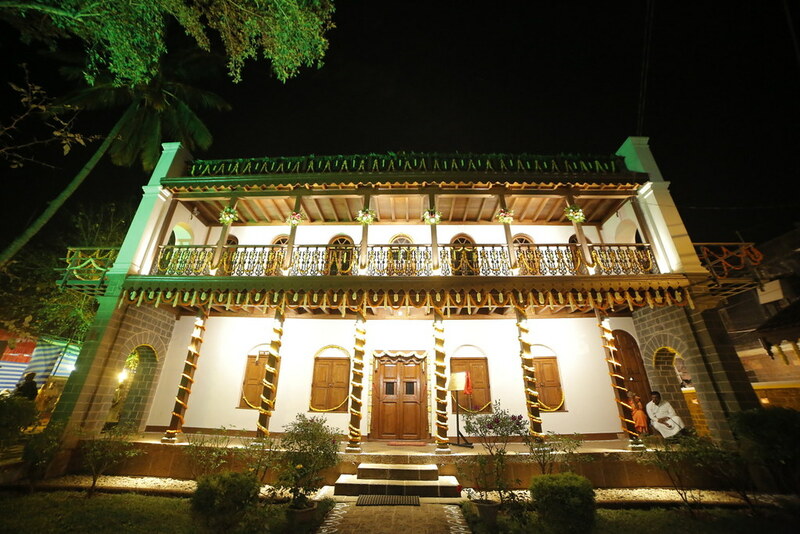 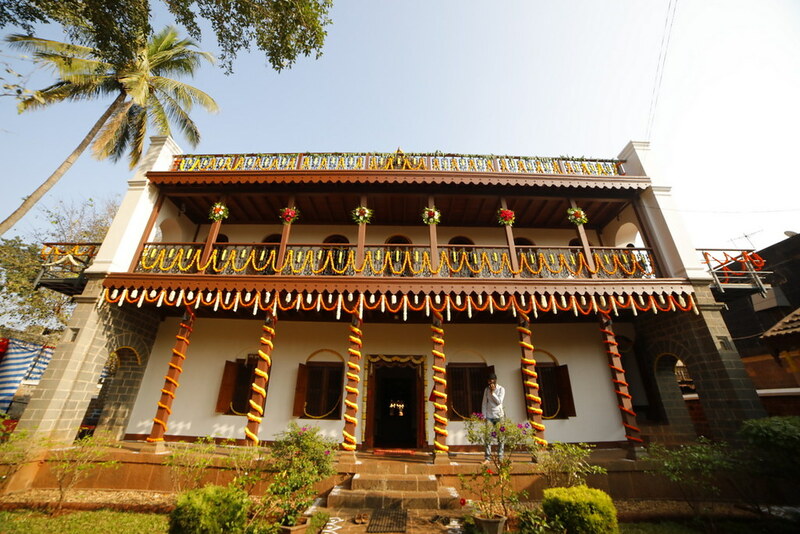 The ashrama was started in 2000 in the house in which Swami Vivekananda had stayed for a few days in 1892. 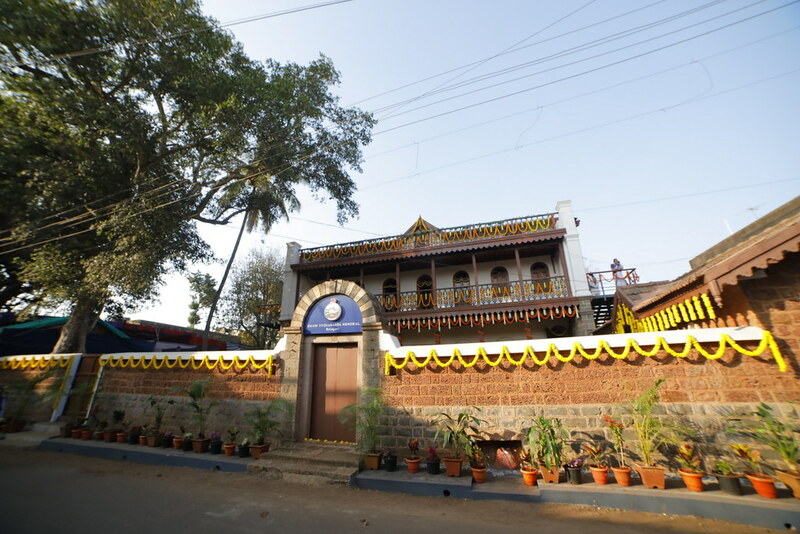 Computer training centre with 312 students. 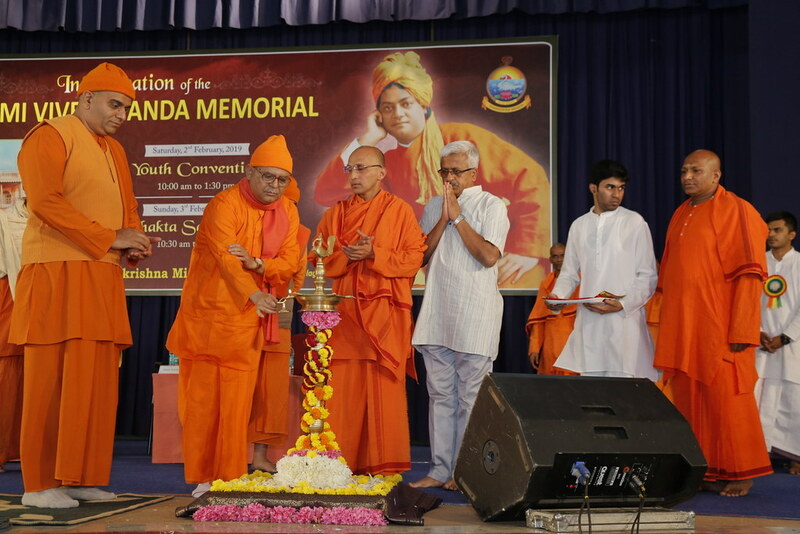 Personality development camps, lectures, residential retreat camps, annual competitions in essay writing, recitation, elocution, etc for students. 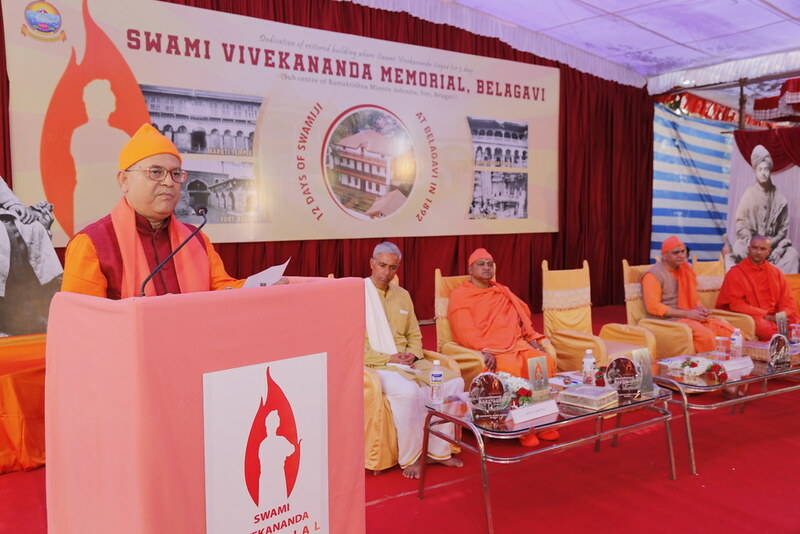 Balak Sangha, Balika Sangha and Yuvak Sangha for spreading moral, cultural and spiritual values among children and youths. 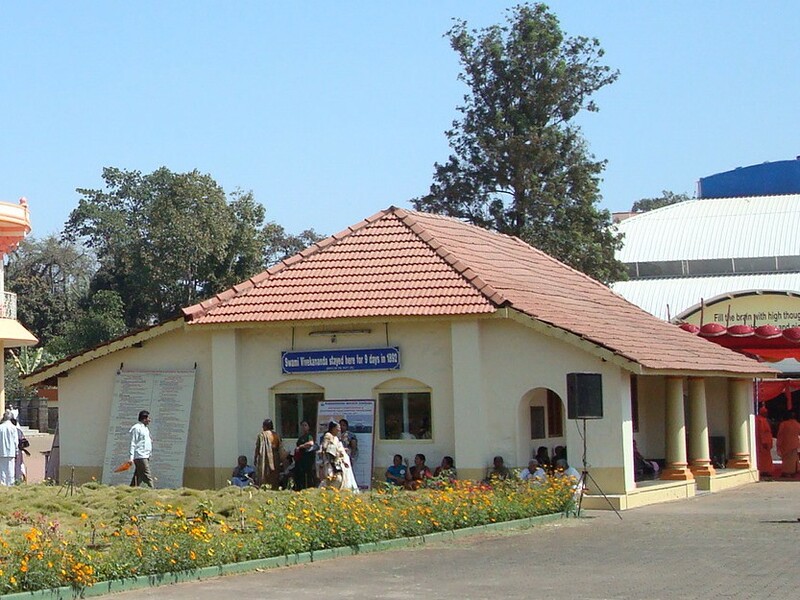 Weekly eye camps: 496 patients were operated for cataract free of charges. 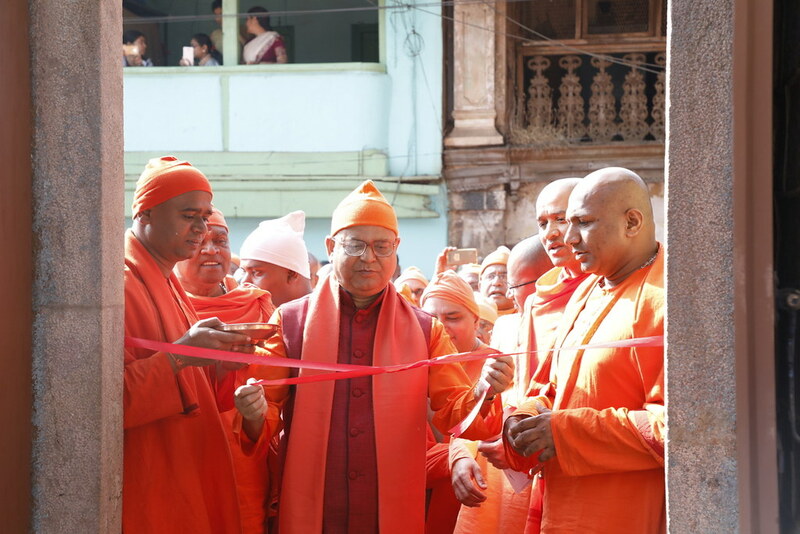 Most of the operations were performed in the ashrama’s eye clinic, Sarada Netralaya. 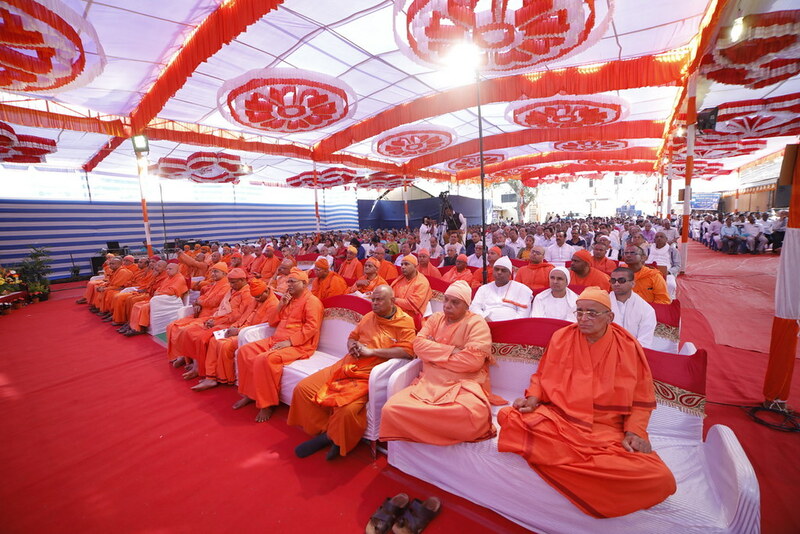 Welfare work by way of providing scholarships and pecuniary help to poor and meritorious students, milk and snacks to poor students, food and clothing to the needy, etc. 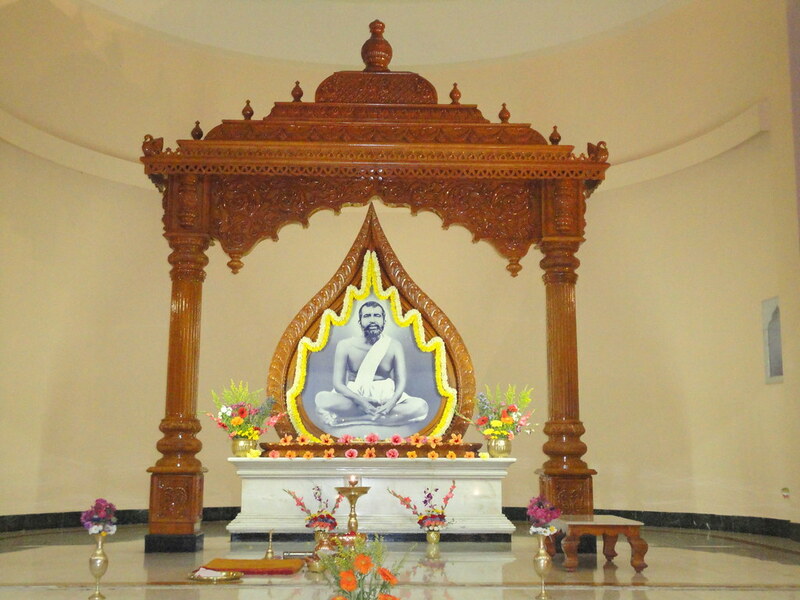 Religious activities: Daily worship, morning and evening bhajans, spiritual retreats, lectures, meditation classes and celebration of the birthdays of Sri Ramakrishna, Holy Mother Sri Sarada Devi, and Swami Vivekananda. 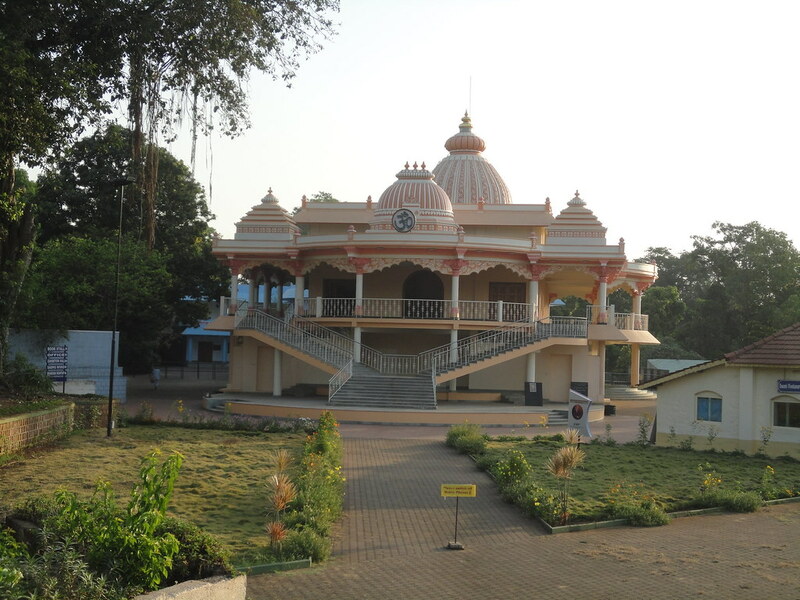 During his parivrajaka days (as an itinerant monk) prior to his visit to America, Swami Vivekananda visited the city of Belagavi (previously Belgaum), in North Karnataka, where he stayed from 16 to 27 October 1892. 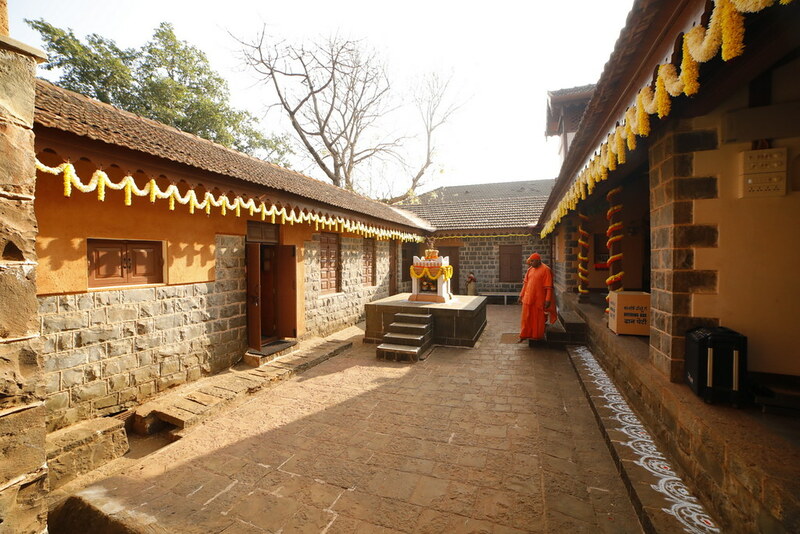 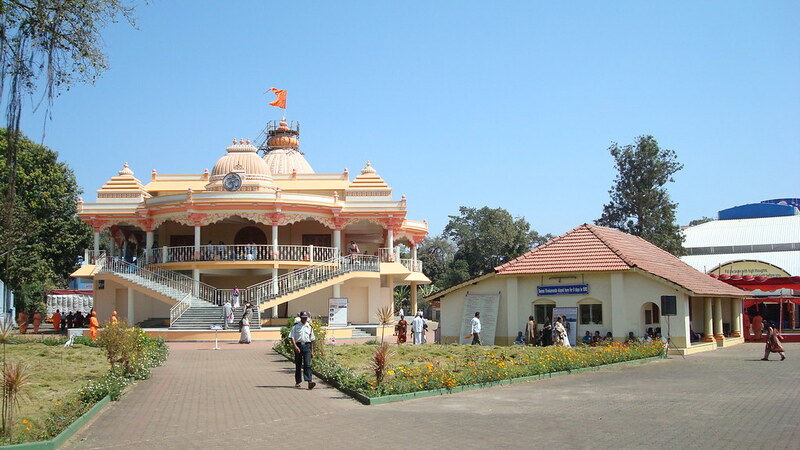 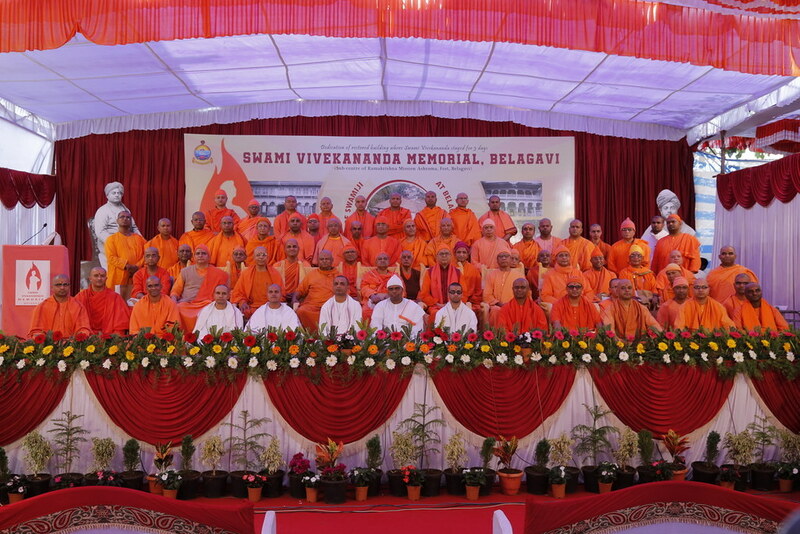 Swamiji’s 12-day stay in Belagavi revolved around two buildings where he stayed. 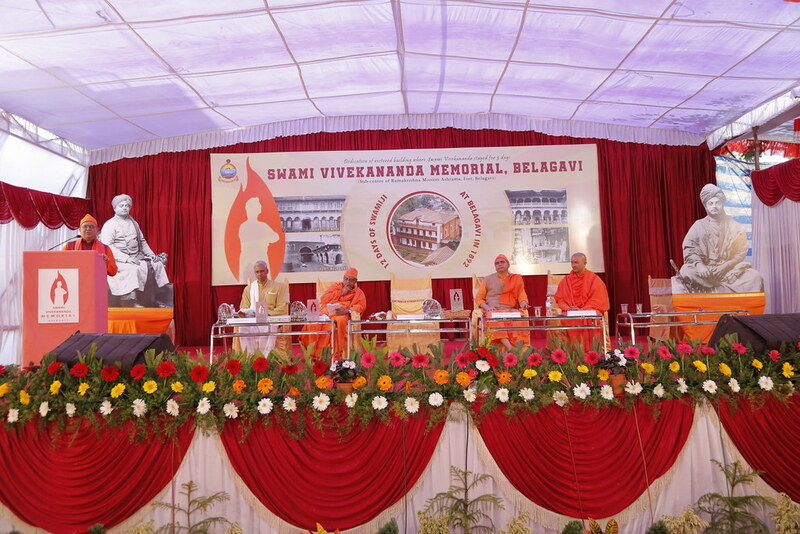 His first 3 days at Belagavi (Oct 16-18) were spent as a guest of a lawyer of the city, Shri Sadashiv Balakrishna Bhate. 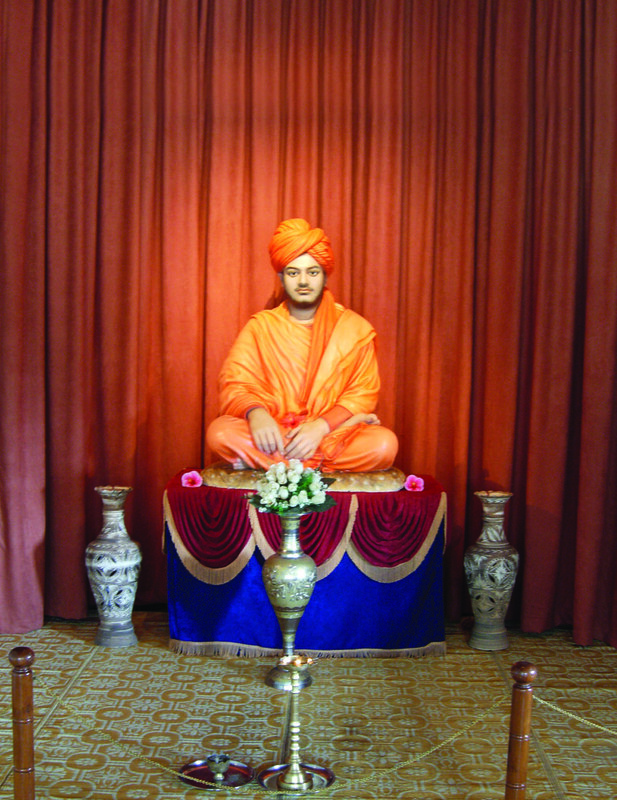 Reminiscences of the visit of Swamiji to Bhate’s house have been noted down by Prof. G. S. Bhate, the son of Shri Sadashiv B. Bhate, who at the time of Swamiji’s visit was a young boy. 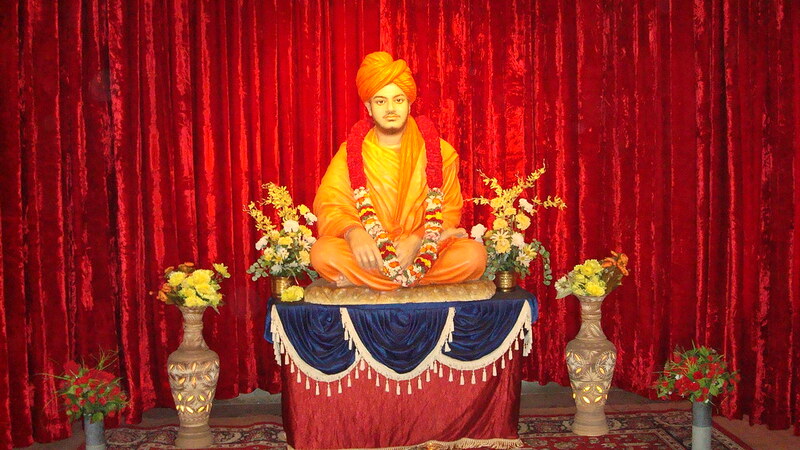 These can be read in the book, Reminiscences of Swami Vivekananda published by the Ramakrishna Mission. 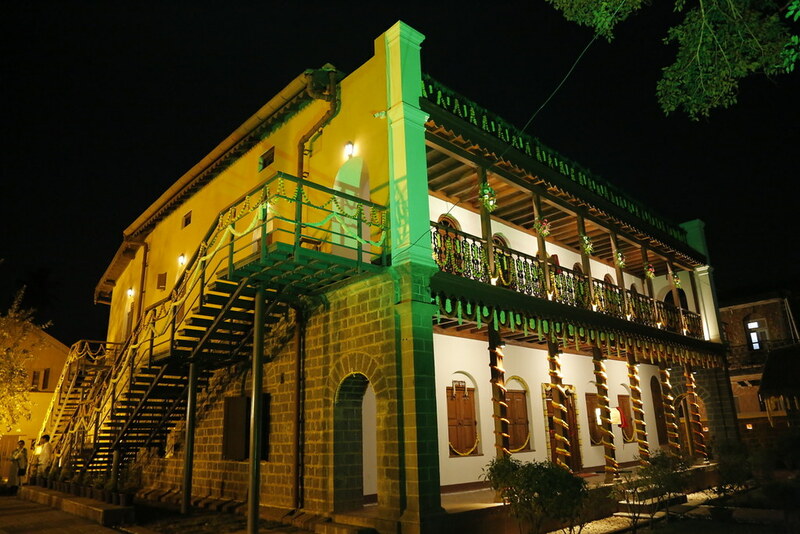 The ownership of the house changed hands in course of time. 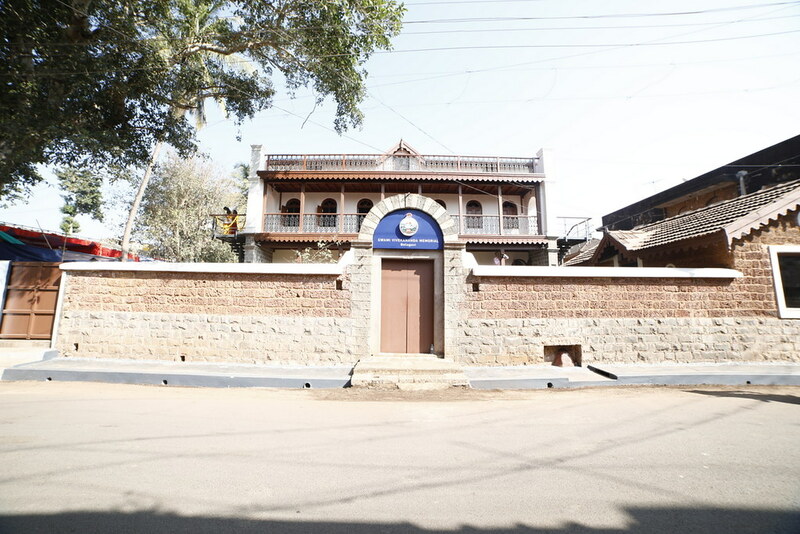 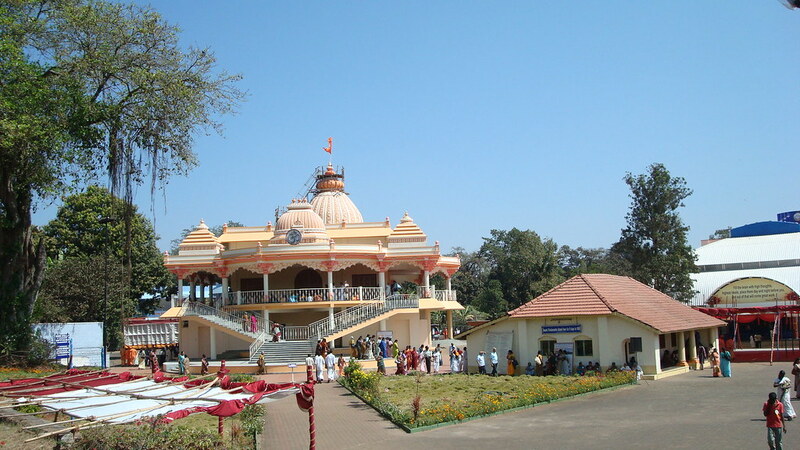 In 1987 one third of the house including the room where Swami Vivekananda had stayed was gifted by its owner, Shri Balwant D. Belvi, a retired judicial magistrate, to an independent group of devotees of the Ramakrishna Movement based in Karwar in Karnataka. 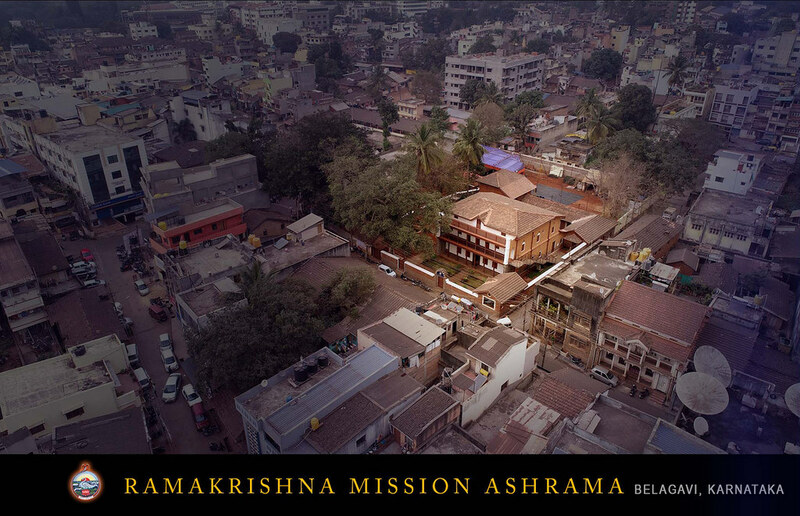 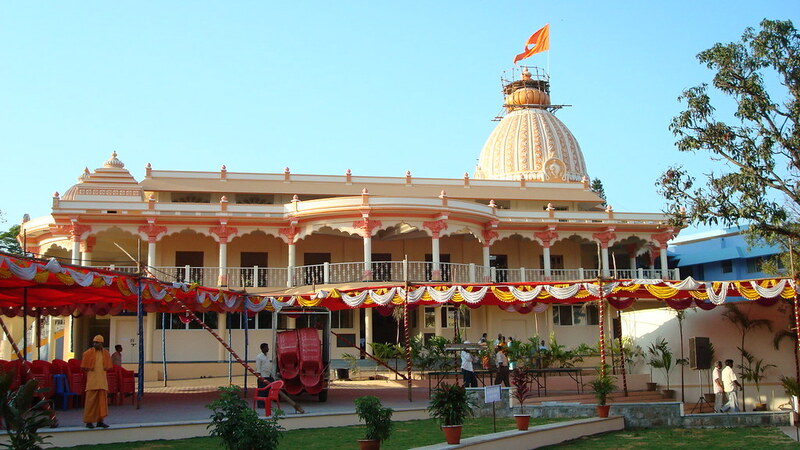 In 2006, this was finally transferred to the Ramakrishna Mission, which started a sub-centre there. 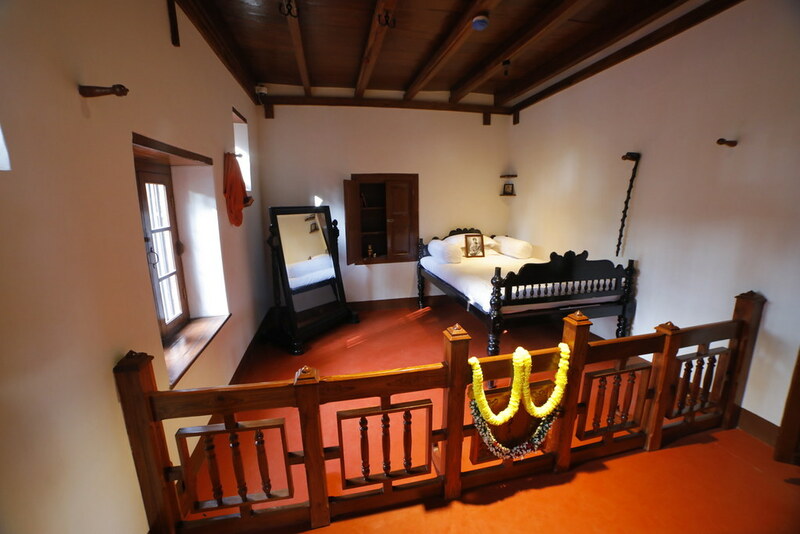 The room where Swami Vivekananda stayed was maintained as a shrine, with a cot, a large mirror and a walking stick used by Swamiji preserved there. 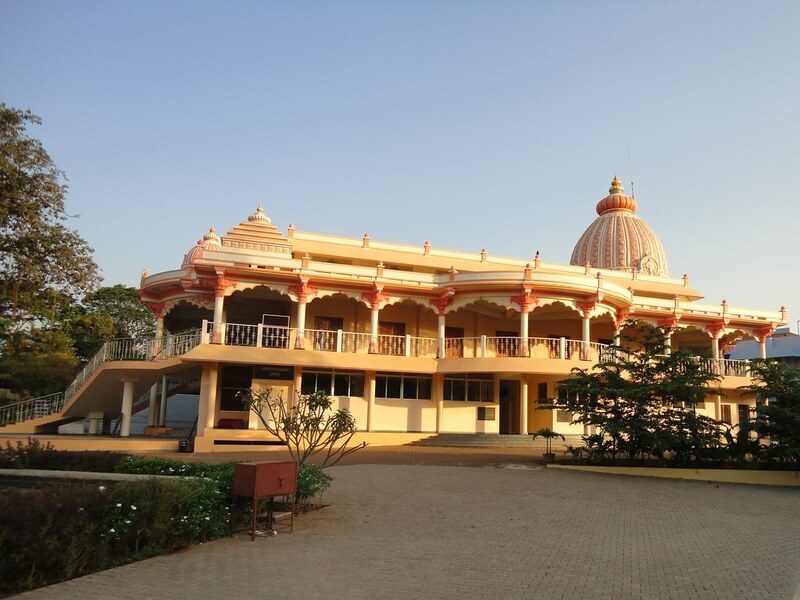 In 2014, the remaining portion of the main house was purchased, thus making the Ramakrishna Mission the owner of the entire house complex. 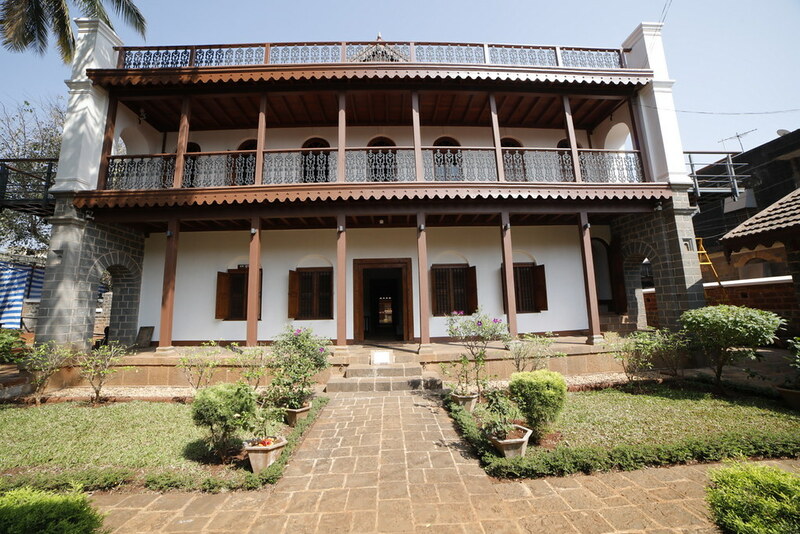 Since the house where Swamiji had stayed was over a hundred and forty years old and had undergone many additions changes, it needed restoration. 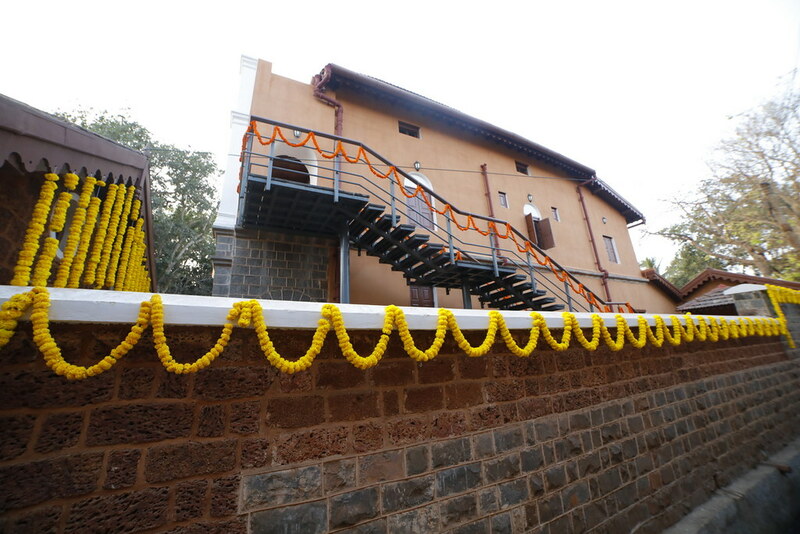 As such, restoration and conservation work was undertaken under the guidance and supervision of conservation architects. 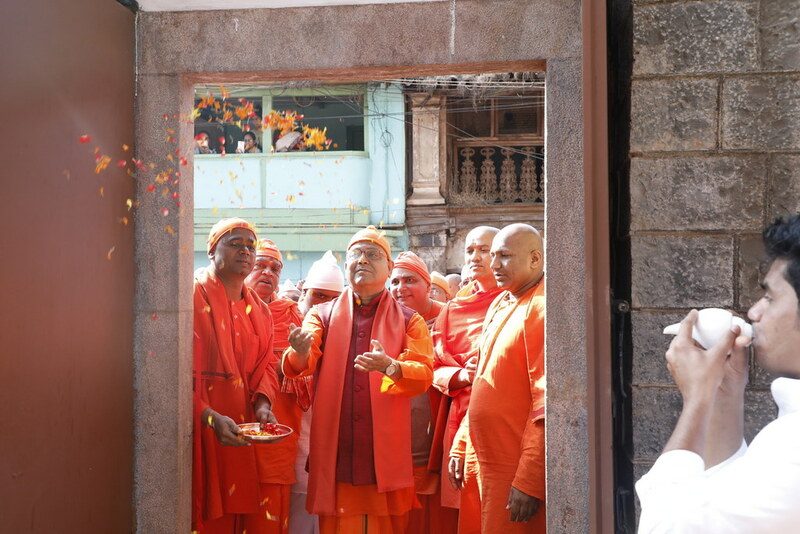 The acquisition and the restoration work was completed – thanks to the donations received from well-wishers and devotees as also grants received from Government of India and Government of Karnataka. 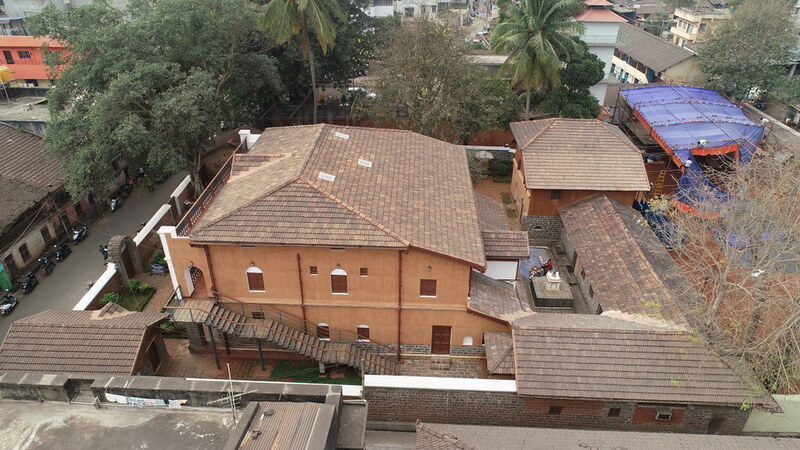 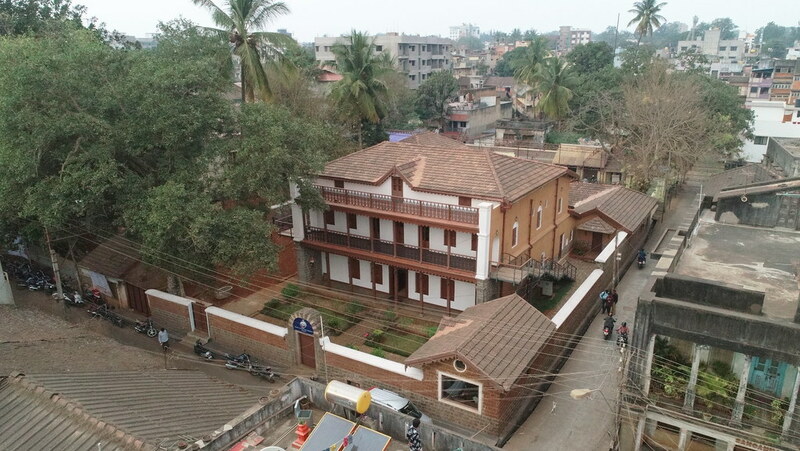 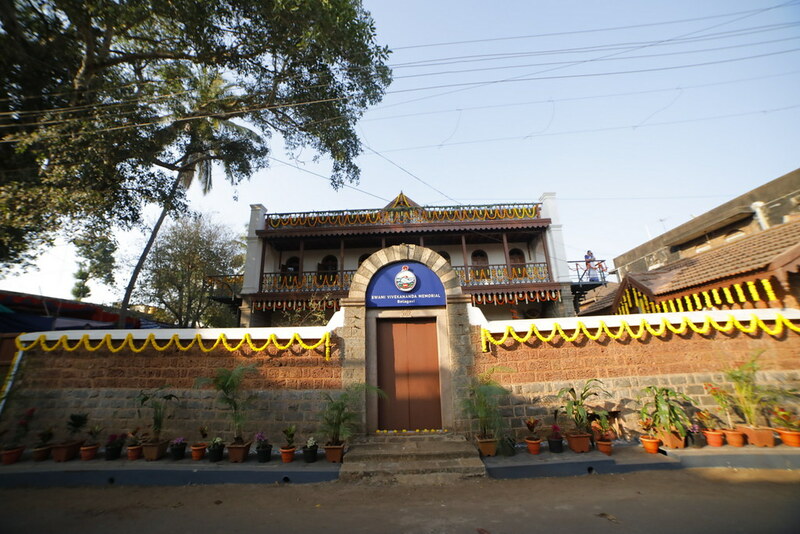 A permanent museum-exhibition on the life and message of Swami Vivekananda was established in the restored house, now known as the Swami Vivekananda Memorial. 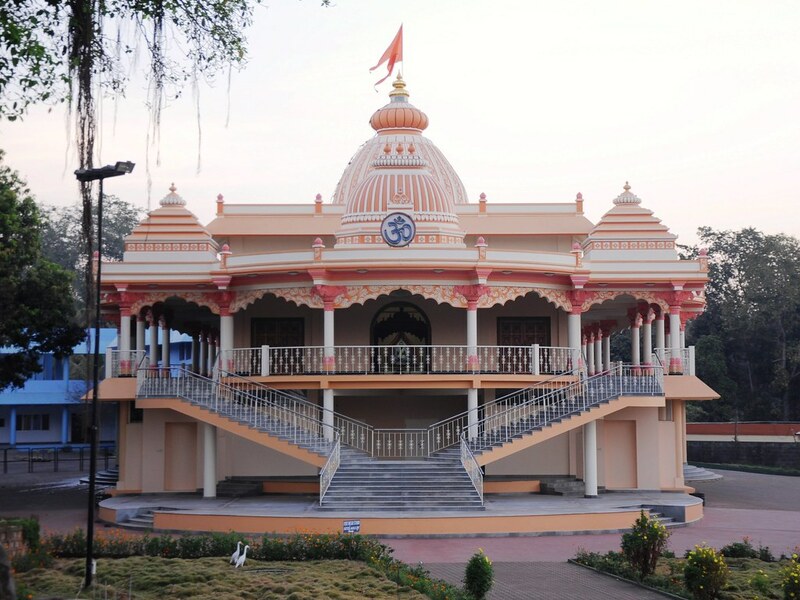 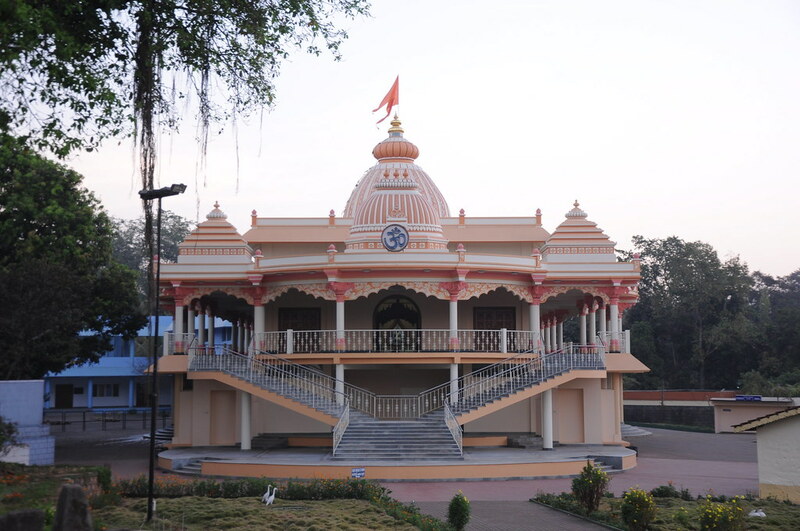 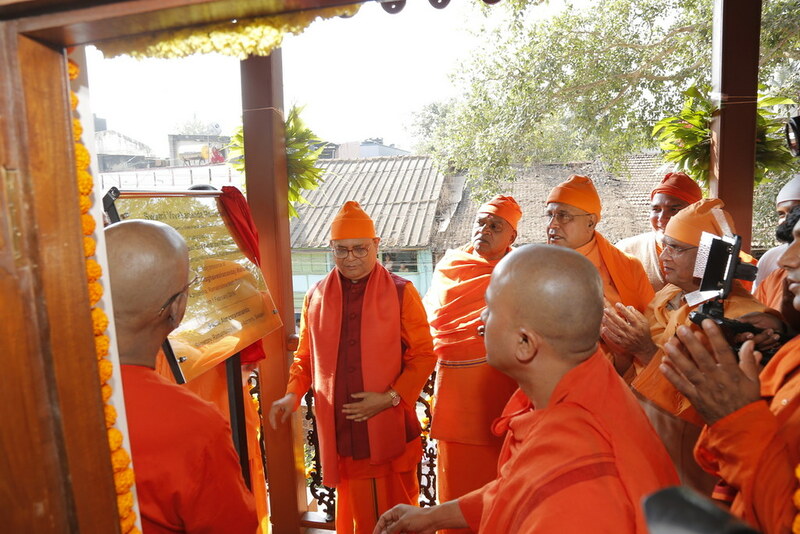 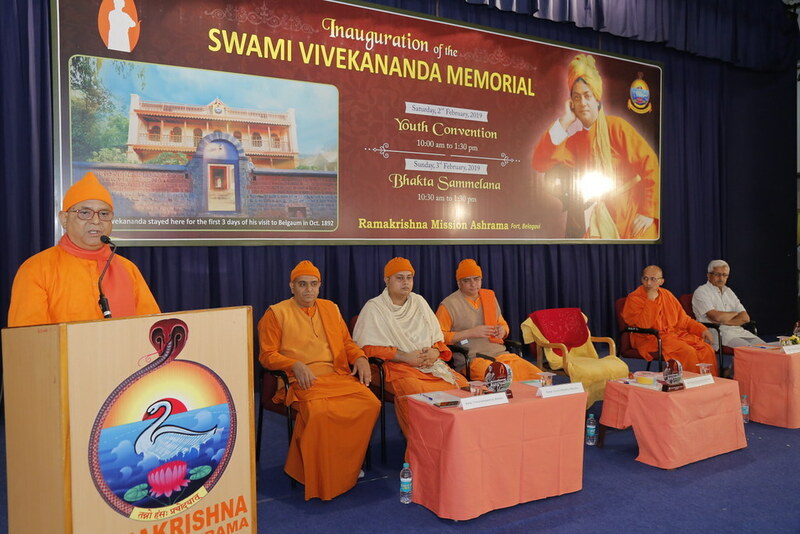 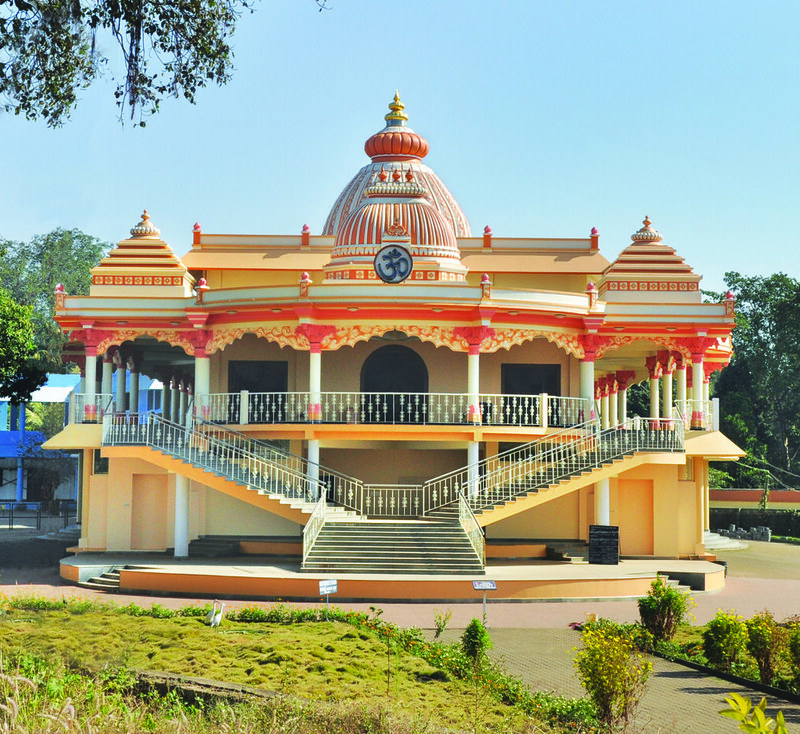 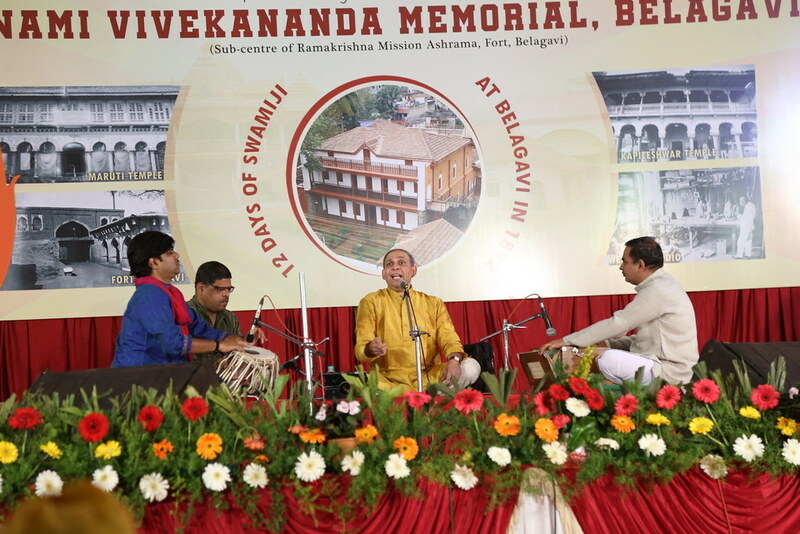 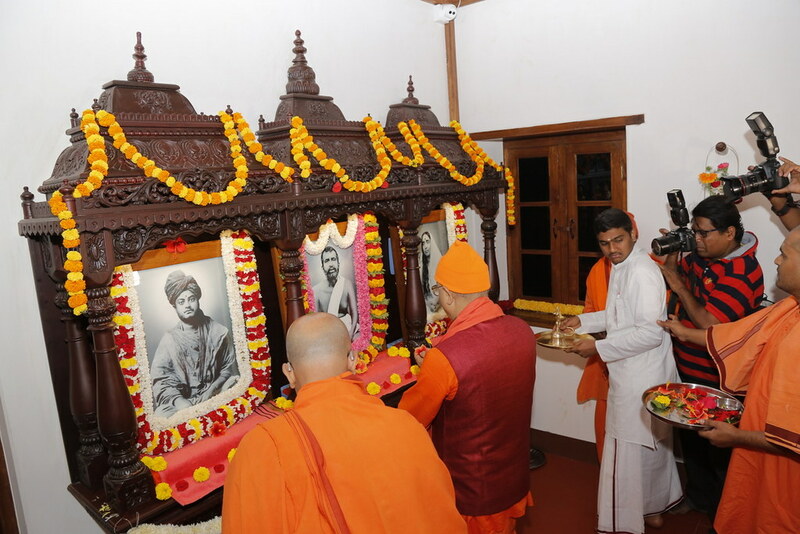 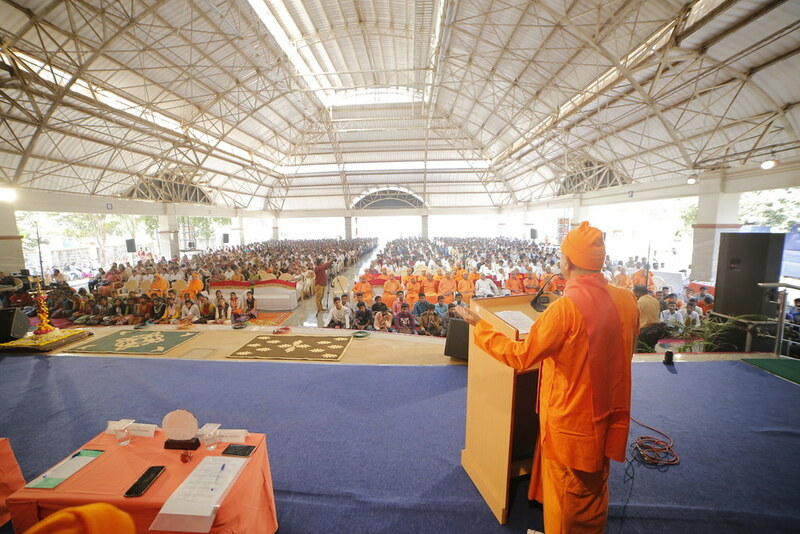 The restored house was inaugurated on 1 February 2019, by Revered Swami Suvirananda Maharaj, the General Secretary of the Ramakrishna Math and Ramakrishna Mission, Belur Math, Kolkata. 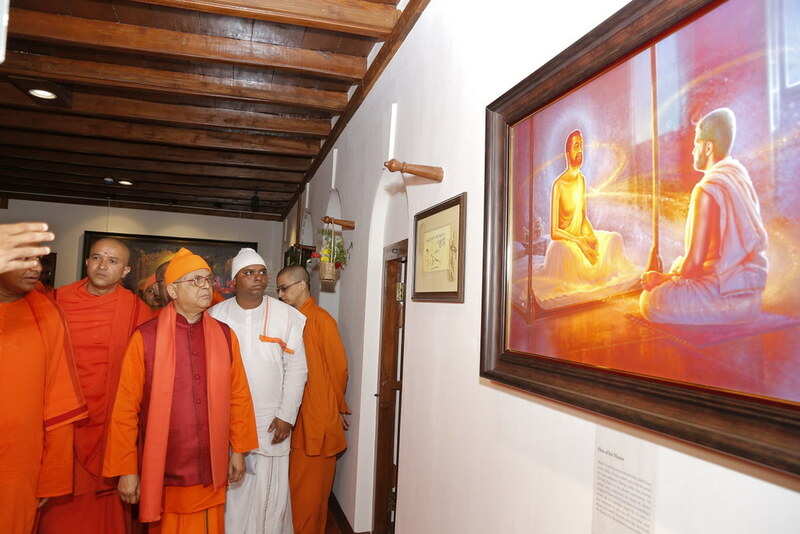 • Permanent museum-exhibition galleries depicting various themes such as Indian spiritual heritage, the life and teachings of Swami Vivekananda, his visit to Belagavi, some digital interactive installations, etc. 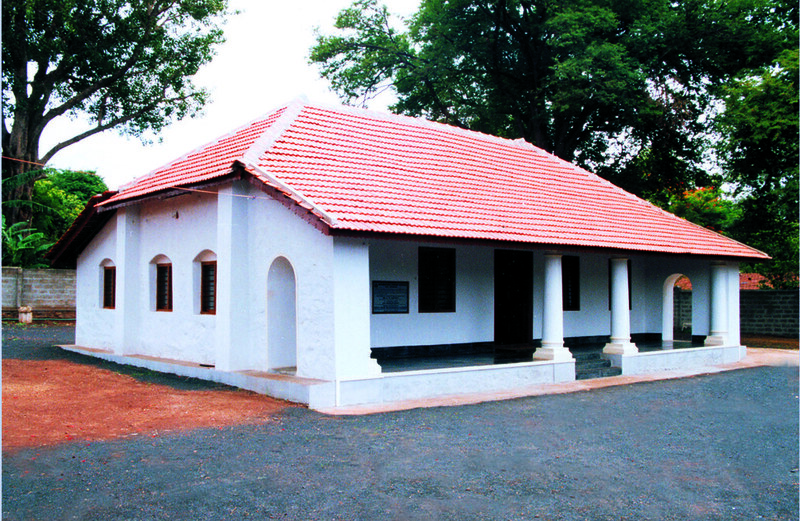 Free coaching centre with 31 students. 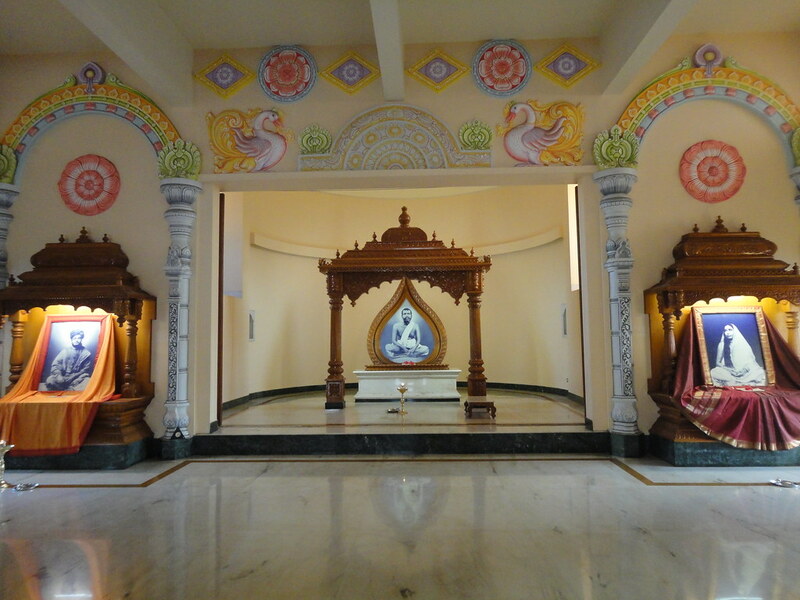 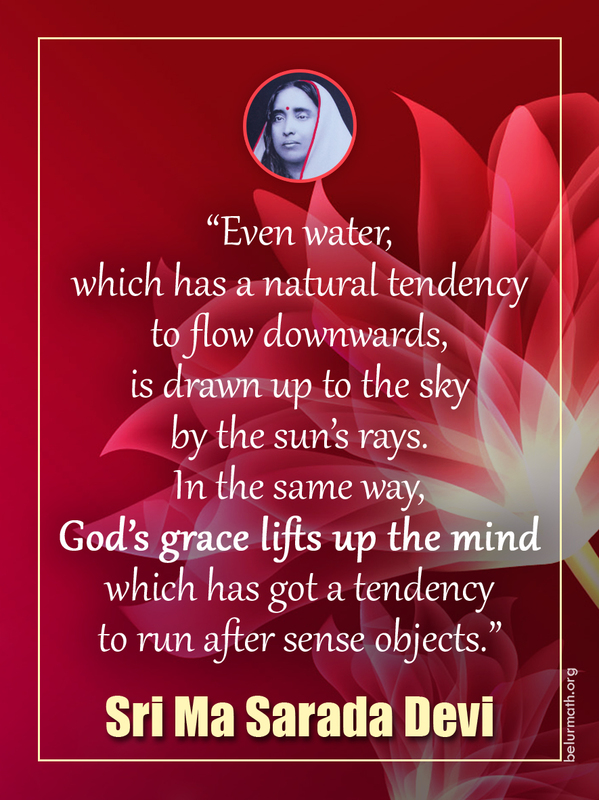 Religious activities like daily worship, weekly lectures and monthly satsangas (retreats).